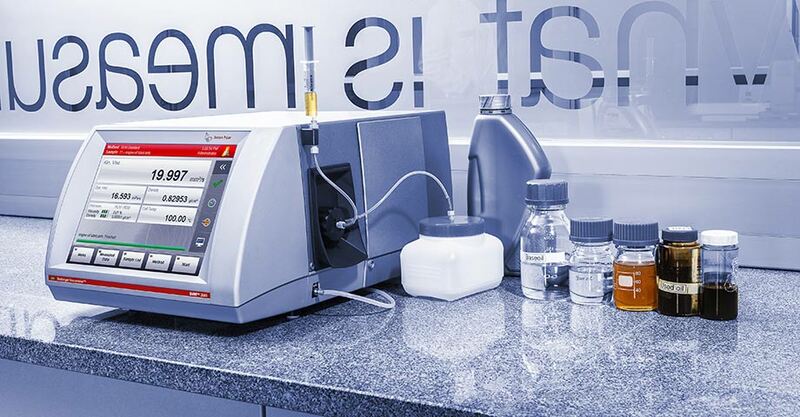 SVM 2001 allows for easy and fast viscosity measurements for every type of sample, from fuels and lube blends to used oils. 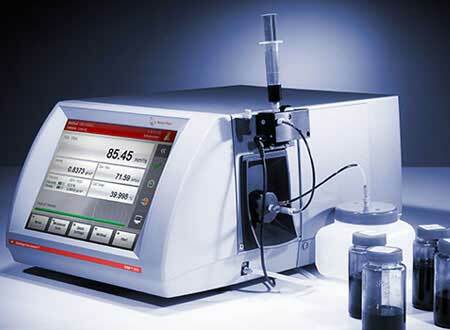 Simply fill the sample from a syringe and press the Start button – your measurement is complete within a few minutes. 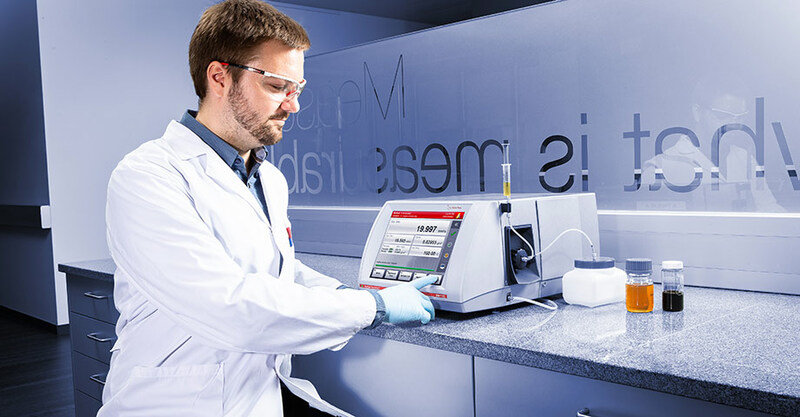 Cover the full viscosity range from 0.2 mm²/s to 30 000 mm²/s with one single measurement cell – no need to change capillaries. 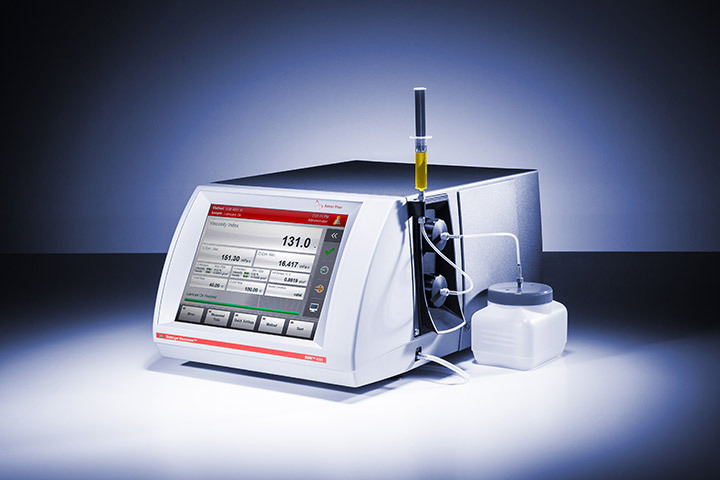 For easy cleaning and maintenance, the measurement cell can be accessed without tools thanks to the patented motor concept. 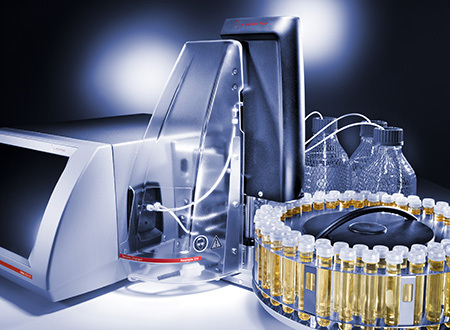 When testing used oil samples, choosing the appropriate capillary for each sample can be a tedious task due to the lack of knowledge about the approximate sample viscosity. 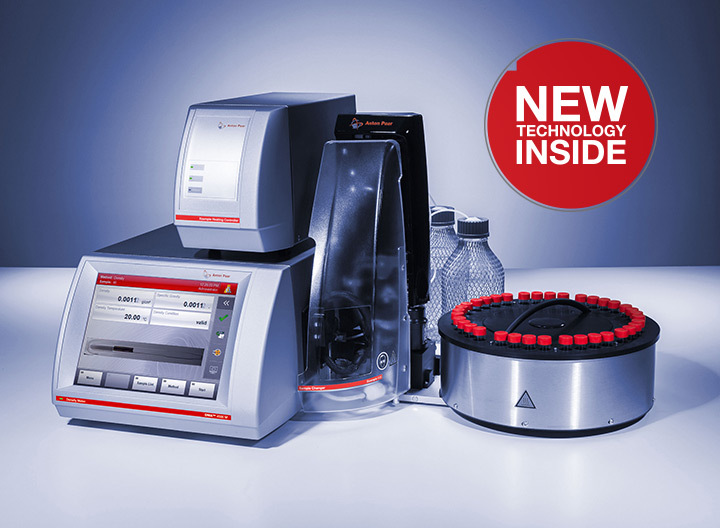 SVM 2001 covers the entire viscosity, density, and temperature range with one single measuring cell, turning the search for the right capillaries into a thing of the past. 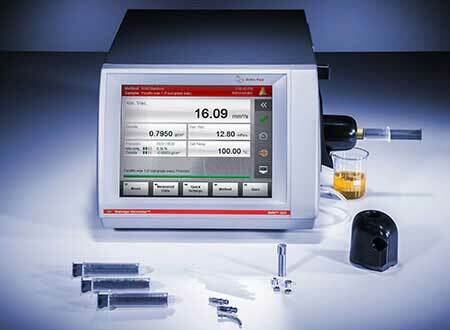 Not only does SVM 2001 make viscosity measurements easy and fast, it also requires just a small volume of sample and solvent for cleaning (min. 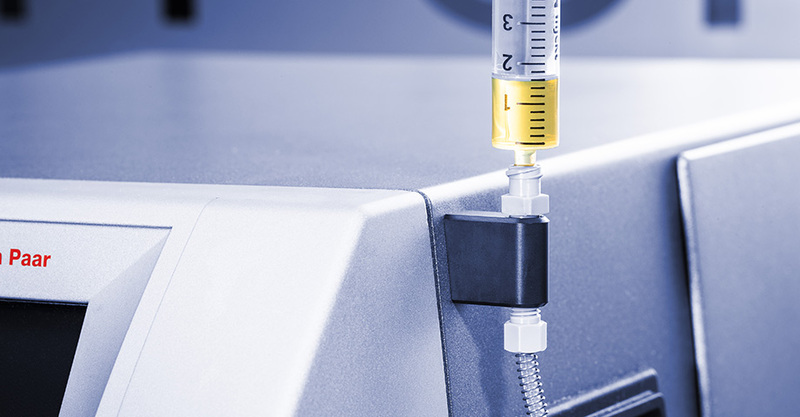 1.5 mL), lowering solvent and disposal costs. Thus, SVM 2001 is impressive not only due to its performance but also due to its sustainability. 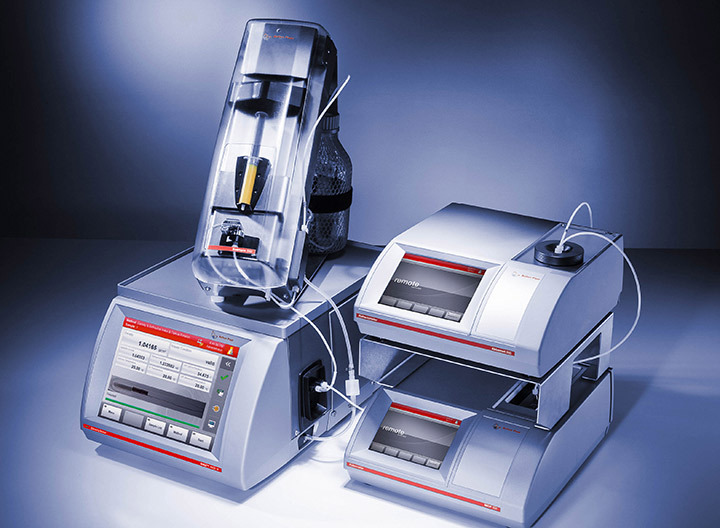 In contrast to instruments requiring a liquid bath and cooling equipment, SVM 2001 is compact and occupies only a little lab space. Installation, operation, and maintenance of SVM 2001 are incredibly easy. 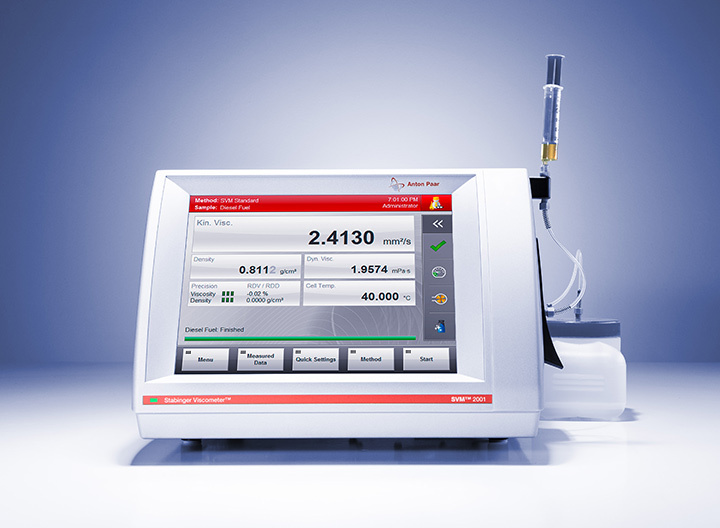 The factory-adjusted instrument is ready to measure immediately after start-up. 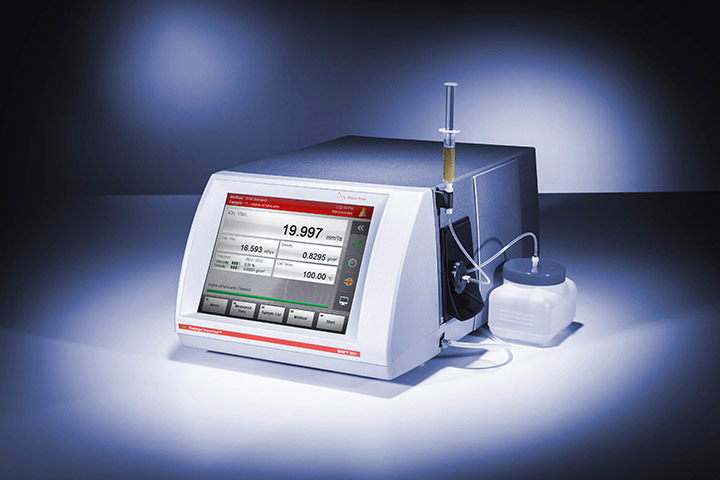 Access to the measuring cell is tool-free, which enables easy cleaning when measuring heavily contaminated used oil samples. 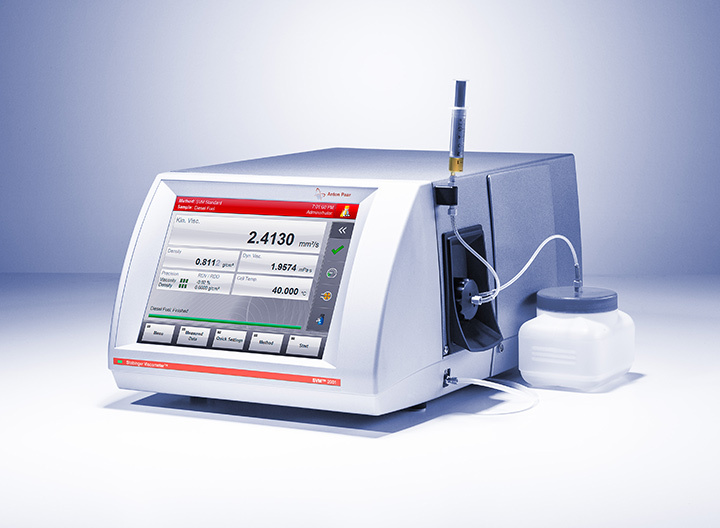 The optional magnetic particle trap removes magnetic particles from the sample, ensuring good quality measurements.